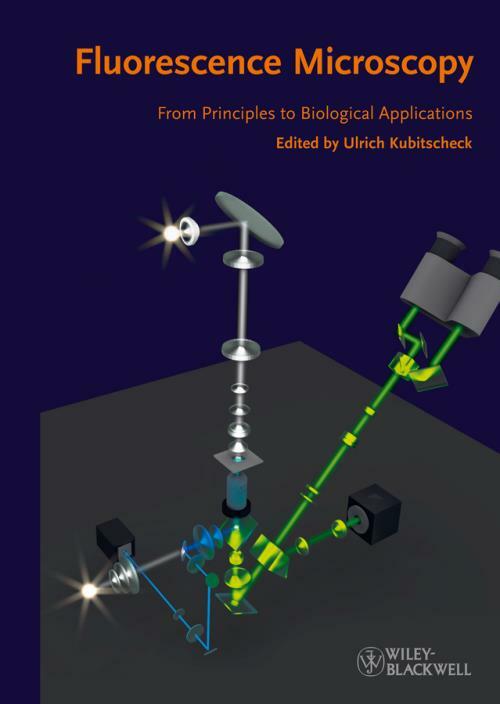 A comprehensive introduction to advanced fluorescence microscopy methods and their applications. This is the first title on the topic designed specifically to allow students and researchers with little background in physics to understand both microscopy basics and novel light microscopy techniques. The book is written by renowned experts and pioneers in the field with a rather intuitive than formal approach. It always keeps the nonexpert reader in mind, making even unavoidable complex theoretical concepts readily accessible. All commonly used methods are covered.